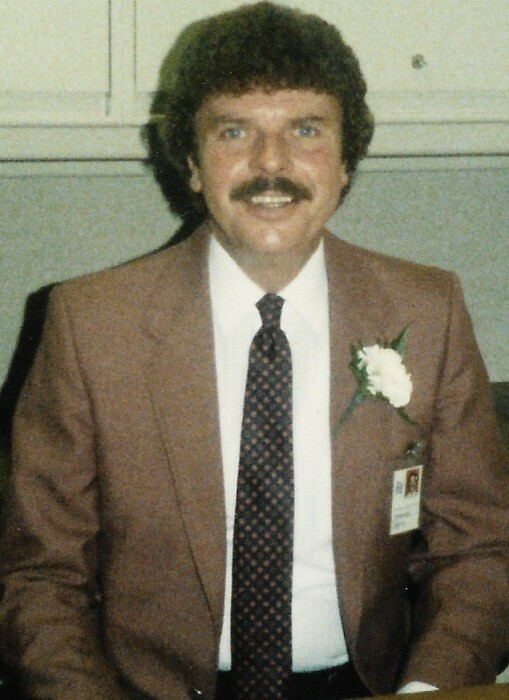 Raymond P. Roden of New Britain passed away April 7, 2019 at the Hospital of Central CT, after a short illness. He was married to the late Margaret (Coyle) Roden for 63 years. Ray was born on January 5, 1934, to John and Ruby Roden in New Britain. He Graduated from New Britain High School, class of 1954. Ray was drafted and served his country honorably in the US Army, stationed in Fort Riley, Kansas. He was the Director of Admissions at New Britain General Hospital until his retirement in 1991. As a member of St. Joseph’s Parish, he taught CCD for many years. Ray leaves behind two sons, Timothy of New Britain and Jeffrey (Julie) of Portland, along with their son Daniel who will miss his “Papa” dearly. He also leaves his sister Dorothy Verano; brother-in-law Roger (Pat) Coyle; and sisters-in-law Patricia Grega, Linda Cordonier, and Jane Coyle. Besides his wife, Peggy, and his parents, Ray is predeceased by his infant son, Raymond P. Roden, Jr.; his brother John; sisters Evelyn Mae Roden and Shirley Cowles; brothers-in-law Martin Verano, Charles Cowles, William Coyle, Stephen Grega, and Dallas Cordonier. A Mass of Christian Burial will be held on Friday, April 12, at 10AM at the Divine Providence Parish, St. Joseph Church. Friends and family are invited to calling hours on Thursday, April 11, from 5-7PM at the Luddy-Peterson Funeral Home, 205 S. Main St., New Britain. In lieu of flowers, donations may be made to the Divine Providence Parish, St. Joseph Church, 195 S. Main St, New Britain, CT 06051.